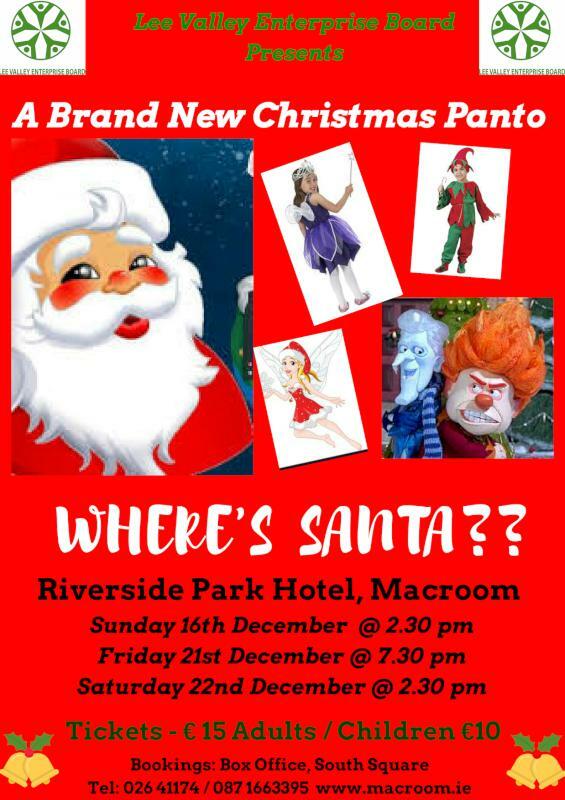 Christmas Panto 2018 “Where’s Santa?” at The Riverside Park Hotel is brand new, fresh and exciting. It is action packed with a cast of over 100. 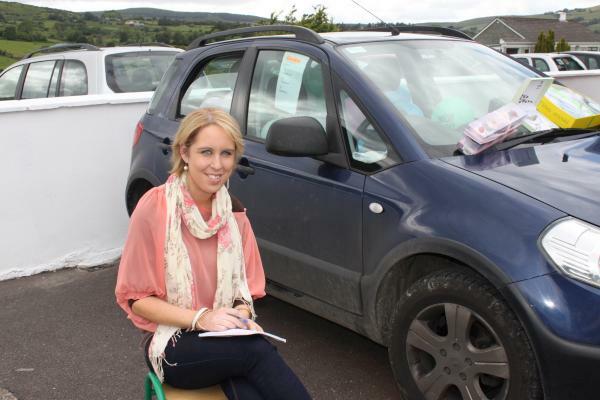 Santa has been kidnapped in Macroom and Mrs Claus and her chief Elf, Rudy are urgently in need of assistance. 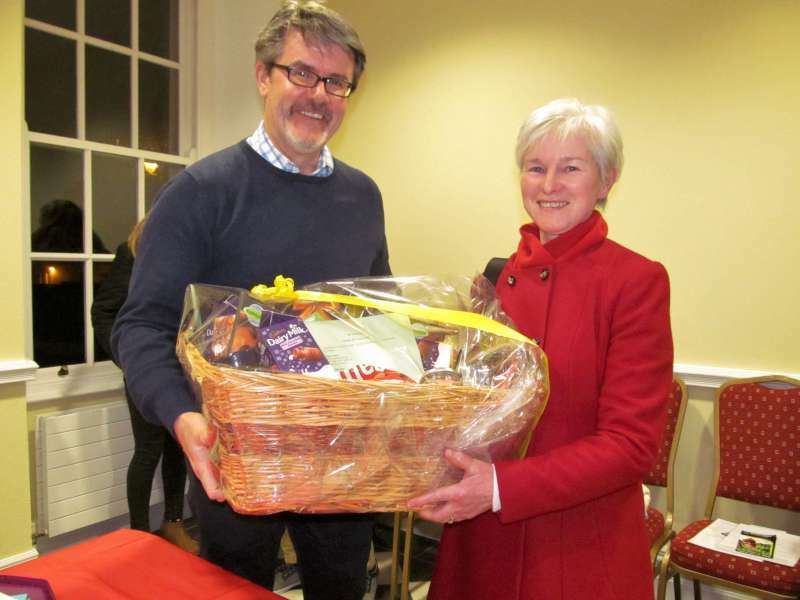 She sends her helpers Tinkerbelle and Tingle to Macroom from the North Pole to ask Santa’s good friends Nonie and Donie to find Santa before Christmas so that he can deliver the toys to the boys and girls Christmas eve. The task is not as easy as they thought as they discover that Scroogie and Moochie are behaving vey suspiciously and may be involved in the disappearance of Santa. “Where’s Santa?” includes Christmas songs performed by the Children as well as other well known melodies to be enjoyed by all. “Walking back to happiness” the music of the 60’s, 70’s and beyond makes a welcome return visit to the Riverside Park Hotel after a terrific response from last year’s show. 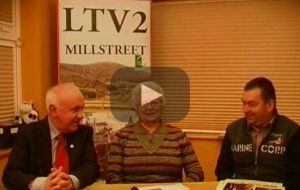 Lee Valley Enterprise Board Announces Autumn/Winter Programme at Riverside Park Hotel Macroom!! We are delighted to present a programme for September to December, packed with entertainment to suit all tastes including Music, Comedy & Theatre with further announcements to be made in the near future!! We hope you will enjoy this feast of local and national talent as we approach the close of the year!! Welcome back to the golden days of Cork entertainment when good old-fashioned humour along with classic music were the order of the day. Headlining the nights will be the wonderful Cork Tenor Terry McCarthy and comedian Frank Twomey, who will have you splitting with laughter. 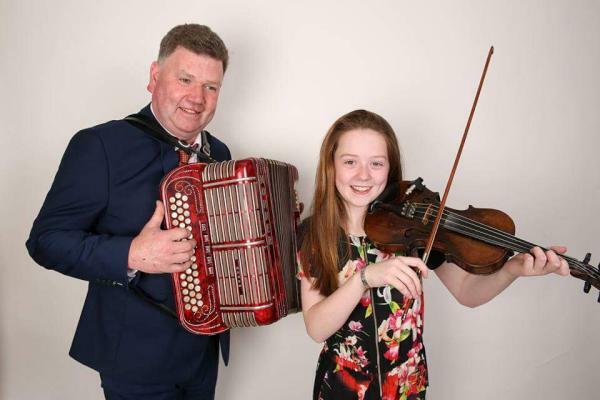 Special guests on the night are the Donal Ring Ceilí Band, who are now 60 years in the business. Wow! What an achievement. 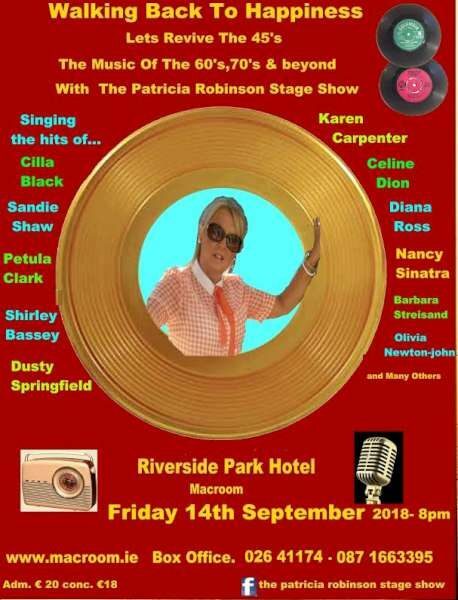 I’m sure Donal Ring Jnr and Terry Mac will do a few songs on the night. 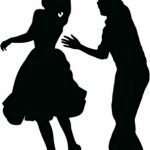 “Walking back to happiness” the music of the 60’s, 70’s and beyond makes a welcome return visit after a terrific response from last year’s show. Auditions for local production of Mamma Mia! 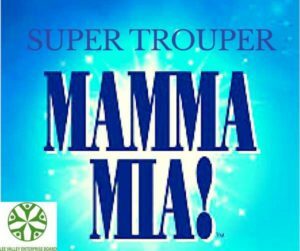 Lee Valley Enterprise Board are delighted to present Super Trouper- Mamma Mia performed by the Lee Valley Young Players. Auditions for this production will take place on Sunday 26th August at Riverside Park Hotel from 5pm. The Director and choreographer is Margot Carlile with Gerard Collins as assistant director. For all enquiries contact the box office on (026)41174 / (087) 1663395, <email>, or send a message on Facebook. 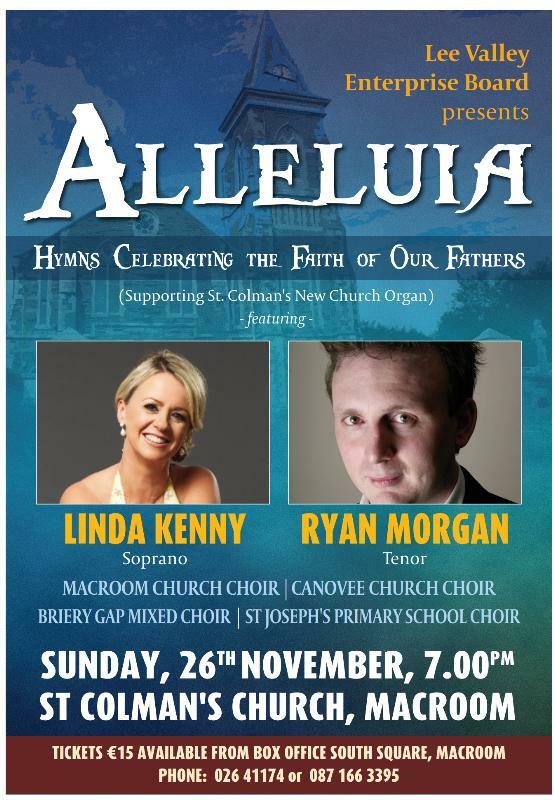 As a follow up to last year’s hugely successful Autumn Musical, Alan Kiely and Kevin Connolly have created another fantastic Musical which has to be seen. Featuring a stellar local cast, including Seán Óg Ó Duinnín as Sir Henry, we are delighted to announce that this production will be directed by the brilliant Cathal Mac Cabe (RTE). Rehearsals are well under way for this Youth Theatre production which will showcase the best talent in the Lee Valley area! Directed by Margo Carlisle of the renowned Carlisle Stage School in Cork. 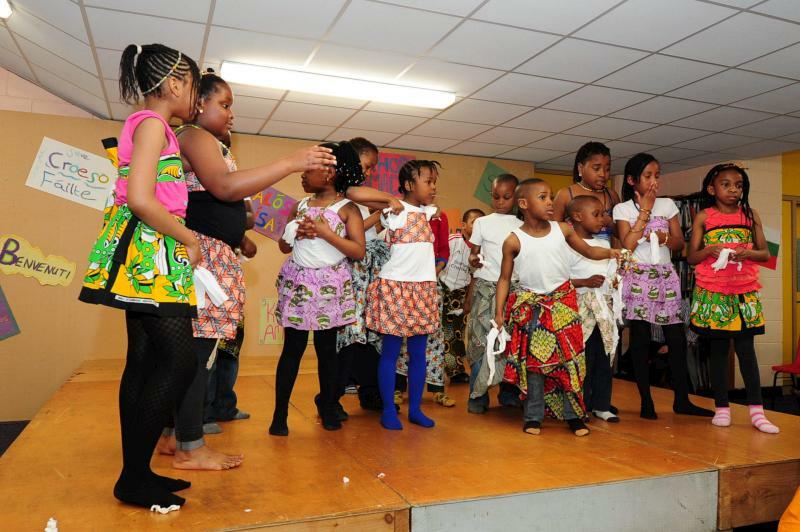 Any profits the Lee Valley Enterprise Board make from thes shows will go back into local projects. Fri October 6th, Sat October 7th at 8:00pm & Sun October 8th at 3:00pm. Tickets – Adults €15 & Students/Children €10 from 087 1663395 or www.macroom.ie. Auditions coming up for Exciting Local Shows! Auditions for Grease Lightning: Due to over whelming demand for the return of Youth Theatre in Macroom, Lee Valley Enterprise Board are delighted to invite all youths over 12 years of age from the Lee Valley region to participate in our specially created song and dance production of Grease Lightning, directed by Margo Carlisle of Carlisle Stage School, Cork with musical director, Macroom’s own Ann Buckley. This will be an amazing opportunity for young people to develop their artistic skills as they enjoy vocal training, acting, choreography as well as socialise and work as a team on and off the stage. Auditions (12 years of age plus) will take place on Sunday 20th August at 5:00pm at Riverside Park Hotel. You will be required to sing any song of your own choice from a musical and may be required to read lines for character parts. Performacnes will take place on October 6th, 7th & 8th. 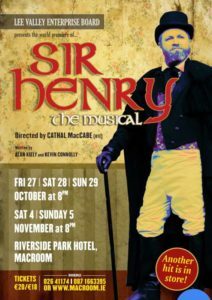 Auditions for ‘Sir Henry’: Auditions for the exciting new musical ‘Sir Henry’, written by Alan Kiely and Kevin Connolly & directed by Cathal MacCabe (RTE), will take place on August 27th at 5:00pm in Riverside Park Hotel Macroom. All are welcome to attend, please spread the word!! Based on true events, this show tells the farcical story of the misadventures of Sir Henry Browne Hayes, the notorious play boy who sought to gain the hand of the young heiress Mary Pike as a sure cure to his financial woes, this story caused scandal throughout the British Empire in 1797. Performance will take place on October 27th,October 28th, October 29th, November 4th & November 5th. All queries to Ann Dunne at <email>. Lee Valley Enterprise Board Presents ‘Summer Nights’, Weekly Dance Nights this June at Riverside Park Hotel featuring your favourite Local Acts!! 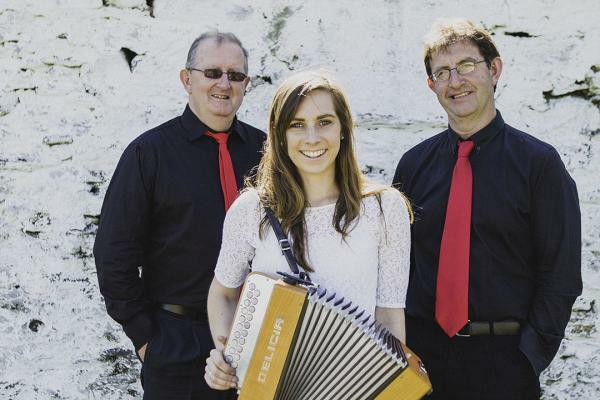 Friday 9th June & Friday 23rd June- Breakaway: Breakaway are a three-piece band consisting of Derry Kennedy, his daughter Fidelma & Colum Cronin. 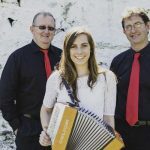 All three are very experienced in the music scene and they cover a broad range of music styles inc Country and Irish, ceilí/trad, pop, Rock ‘n Roll etc. They have built up a strong following throughout the social dancing scene all over Co Cork, Kerry, Waterford and across the Midlands. They look forward to meeting old friends and making some new ones at the Riverside. Friday 16th June – Finbarr Dennehy and his Band: Finbarr Dennehy is a real favourite in the Cork area where he entertains the masses with his lively style of music. 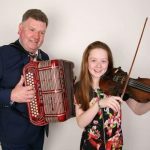 Finbarr has released a number of very popular albums and is often joined on stage now by his daughter Chloe, especially during school holidays. 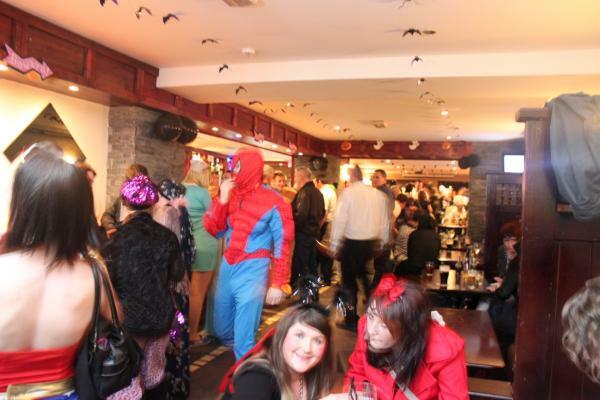 A night of great entertainment and dancing is in store where all the favourites will be played! Friday 30th June – Lee Sound: Dance the night away with one of the areas most loved bands, The Lee Sound, who play all the Irish favourites with a Country flavour! 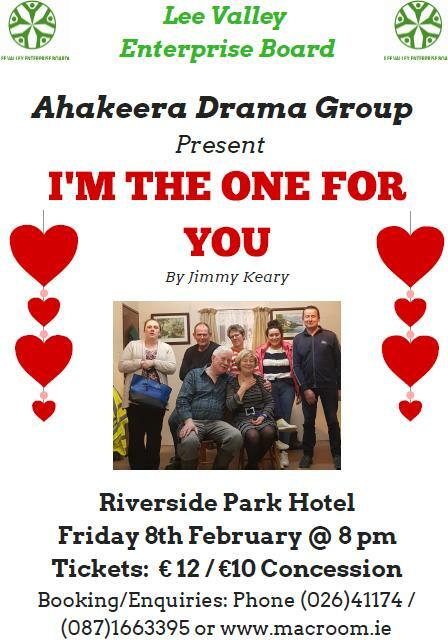 A very enjoyable night is in store in the comfortable surroundings of the Riverside Park Hotel where you can catch up with friends from near and far. 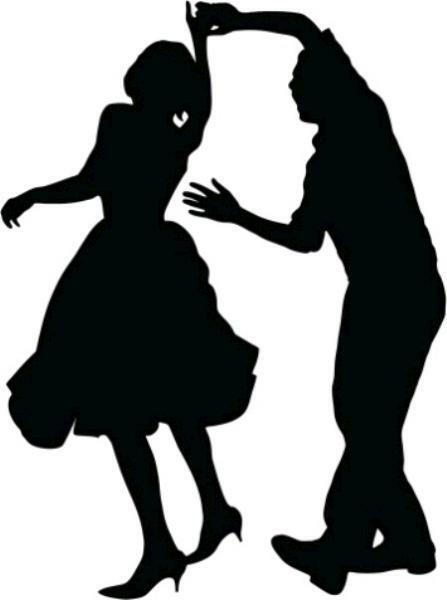 The Lee Sound will not disappoint, don’t forget to wear your dancing shoes for plenty of waltzing & jiving!